July 9 2018: A wave of happiness spread among the LGBTQI community when the Supreme Court on Monday refused to defer Tuesday’s scheduled hearing on a batch of petitions challenging Section 377 of the Indian Penal Code that criminalises homosexuality. A bench of Chief Justice of India Dipak Misra and Justices A M Khanwilkar and D Y Chandrachud said it will not postpone the hearing after the Centre sought more time to file its reply. Read the news here. 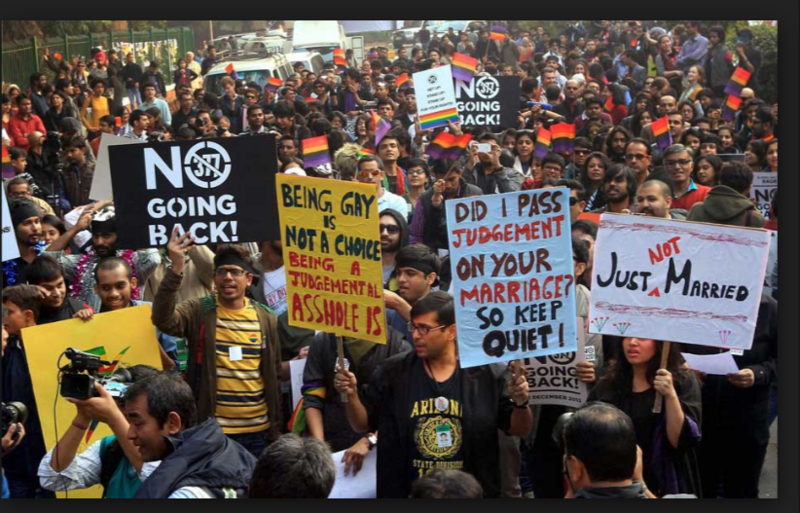 The LGBTQI (lesbian, gay, bisexual, transgender, queer and intersex) community has been battling for their rights ever since and innumerable petitions have been filed in the apex court which referred them for hearing to a Constitution Bench. 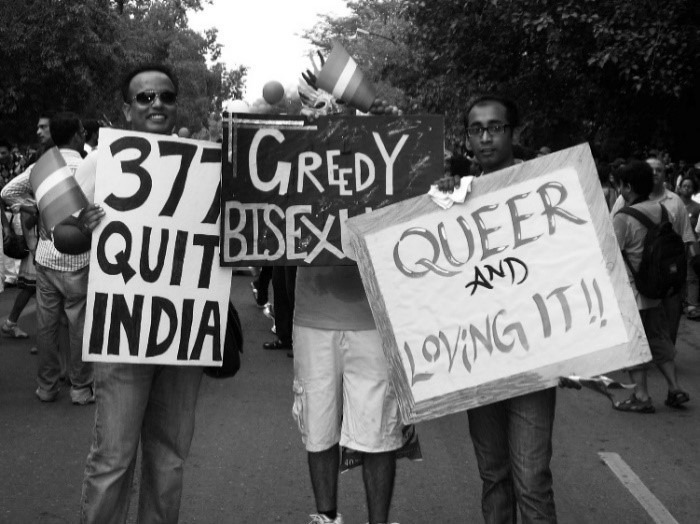 Queer politics in India has mainly revolved around section 377 of the Indian Penal Code that criminalizes homosexuality. A timely addition to the subject by SAGE India, ‘Criminal Love?’ by R. Raj Rao attempts a detailed survey of this archaic law, introduced by British in 1861. The book is a courageous work that does not shy away from this contested territory and challenges the ideas of what it might mean to be a queer. It highlights the irony in the stance of the courts and the government, which take the law to be a reflection of Indian culture and values, overlooking the fact that it was actually brought into force by the Victorians. Criminal Love? 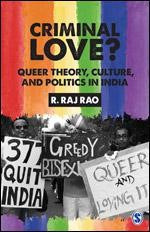 Written by a man who has been openly gay for the last 40 years, this book picks up issues, concepts, and theories within the realm of queer studies and dissects them against the day-to-day experiences of Indian queers. Digging deep into his own experiences and those of the people with whom he has come into contact, Rao highlights the sites of transgression within a seemingly monosexual society. Criminalised love today demands anti-discrimination legislation and social accountability for discrimination based on gender, class, caste, religion, ability, race, tribe, sexual orientation, and ethnicity and the revocation of Section 377.